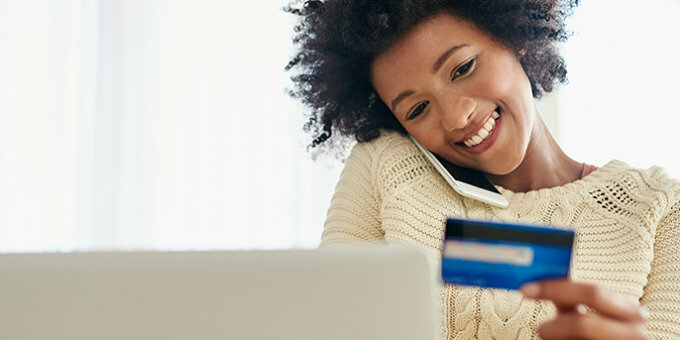 It's inconvenient to be without your debit card — even if it’s just for a few days. Instant issue cards are ready to use as soon as you leave the branch. Please call 717-248-5445 for details.